Nearly 1/5 of the global population is comprised of youth aged 15-24 years. On a global level approximately 20% of them experience a mental health condition each year. 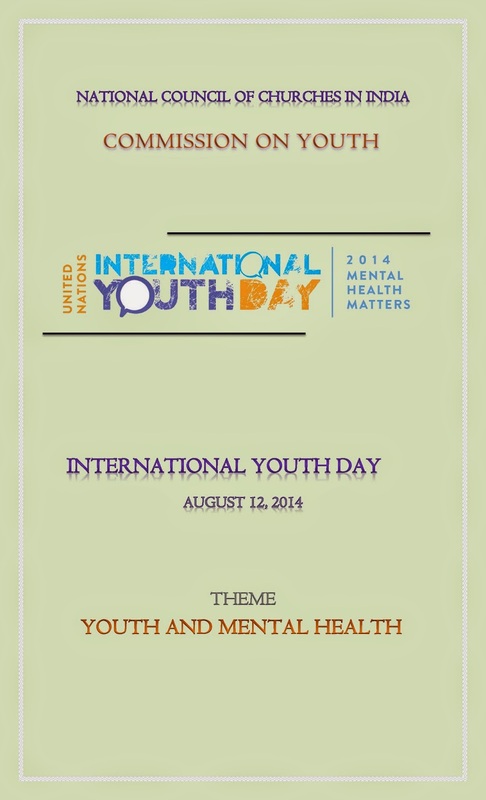 Let us increase awareness about the lives of youth with mental health conditions and reduce stigma. "Let us talk about mental health the same way we talk about our overall health".